I’m currently in Austin for a business gathering. Where the heck does one buy diecast cars in this city? There’s nothing but bars and babes here. 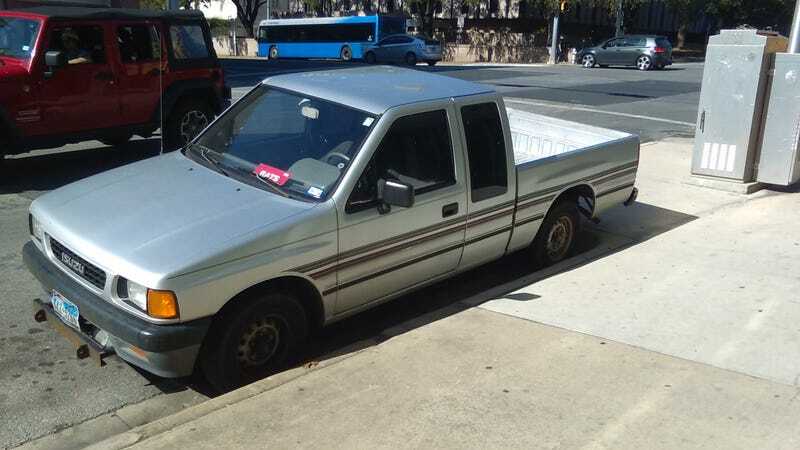 Picture of an Amazing Isuzu pickup with NO rust!!!!! Man am I jealous. These don’t survive in Vermont.